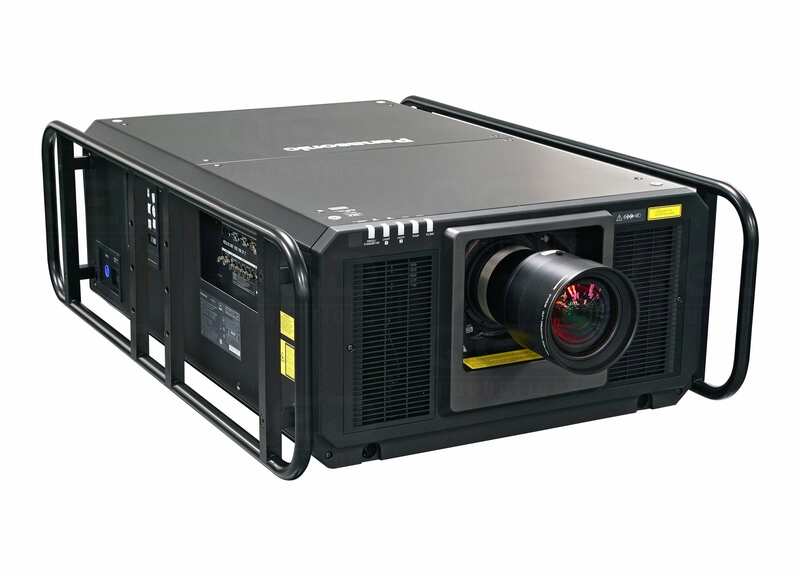 The PT- Rz31K Laser Projector offers a brighter, more immersive visual experience for your target audience. With 31,000 lumens it produces a comprehensive and continuous exceptional image quality. This is the perfect solution for events such as, conference, exhibitions, retail outlets, product and app launches. Our team enjoy working with with laser projector, as it is convenient and flexible to set up, whilst still producing strikingly high image quality. The outcome of the exceptional picture resolution is one of the reasons that these projectors are wonderful in large scale venues where image quality will not be compromised. The in-built effective liquid cooling system for the light source features an air intake and solid aluminum radiator to suppress temperatures rising, which in turn allows stable operation in high temperatures whilst reducing noise. Additional features also include, quick on/off functions, built-in geometric adjustment, multi-screen support as well as multi-unit colour and brightness control.